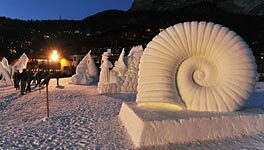 The snow is transformed and comes to life with the sculpture competition in the snow in Selva di Val Gardena. The competition reached its 22nd edition and is an adventure in the form of creativity and originality, where contestants challenge by working a fascinating and complicated matter. The result? Perfect and evocative works, which seem to be to life. This competition has now become a tradition - it started in the early '90s. 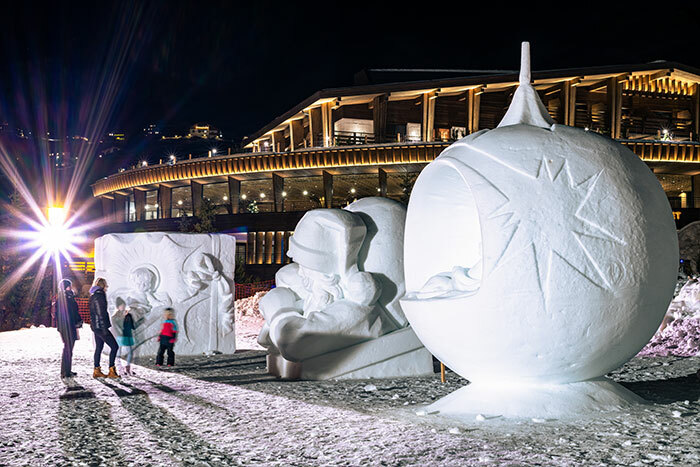 Sculptors and artists, mostly of the valley, who usually carve in wood, have fun for three days to realize their giant size figures in icy snow. 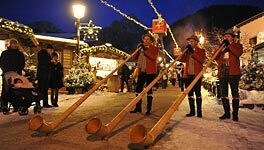 This year the theme chosen is dedicated to the jubilee "150 first ascent of the Sassolungo". A spectacle that you can admire for hours, always discovering new details, carved in the slightest detail by the sculptors. 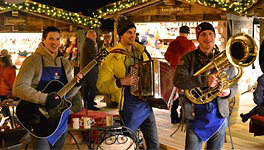 in Selva will be organized an event related to the Advent Calendar. 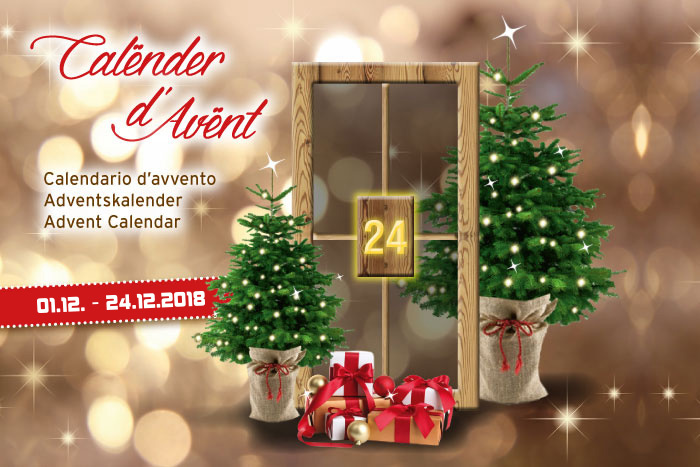 Every Advent day one of the windows will be lighten and in the corresponding shop/hotel/restaurant the customers will receive a small gift for every purchase superior to 20,00 Euros.